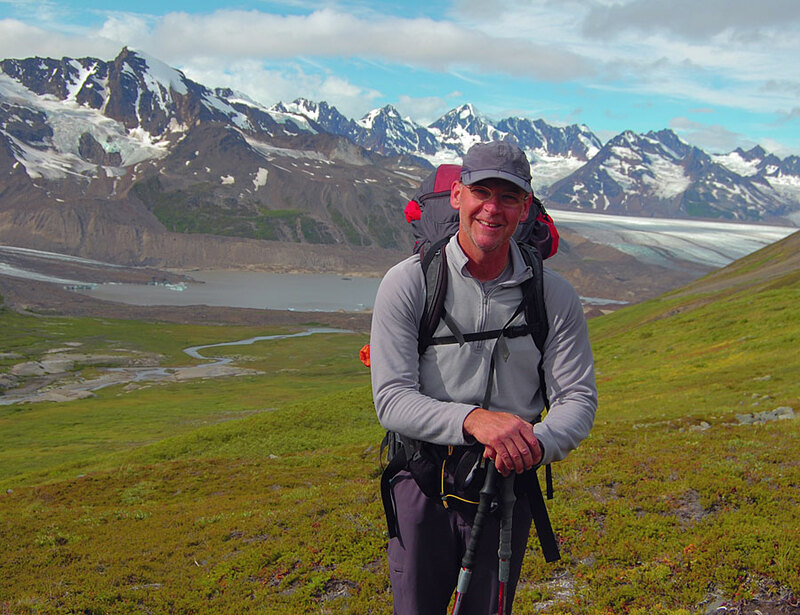 I have always been an avid outdoor enthusiast, spending a large portion of my teenage and adult years traveling the remote North American backcountry. And for most part I had little interest in carrying a camera and was perfectly content to rely on my friends photographs and memories of the places visited. Interesting that my father was a professional photographer and perhaps I was rebelling against all the years of his immersion in the world of photography. No doubt though, his passion for photography certainly influenced me while growing up. It wasn’t until many years after his passing away that my interest in photography started to blossom. I don’t know, perhaps some long dormant genes started to express themselves. Regardless, my passion for the natural world and photography has magically and positively shaped my life in ways I never imagined, hopefully much more to come! I love science, art and music. For 34 years I worked as a chemist in the coatings industry and held the position of Technical Director for the last 12 years of my professional career. I believe there is an intimate relationship between science and art and that science is simply another vehicle for artistic expression. During the course of my career I found the best scientists were those who also excelled in the arts, with the reverse being true as well. Photography is the perfect blend of art, engineering and science. Learning composition, understanding light, shadows, camera physics and post processing plays perfectly with my passion for the outdoors, art and science.